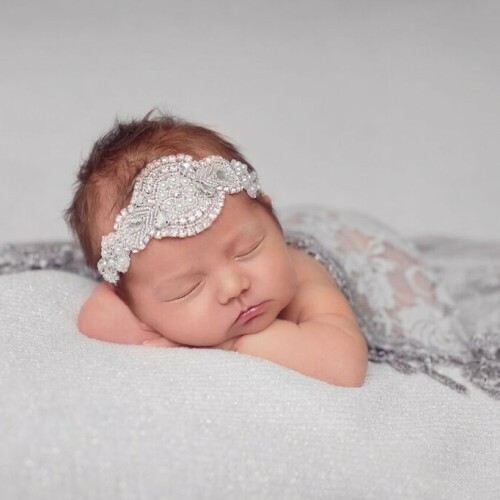 Beautiful gray double bow with a rhinestone center. 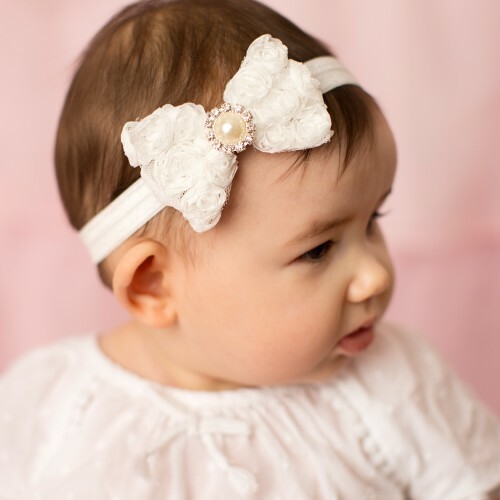 Off white butterfly on soft elastic decorated with pearls and Swarovski diamante. 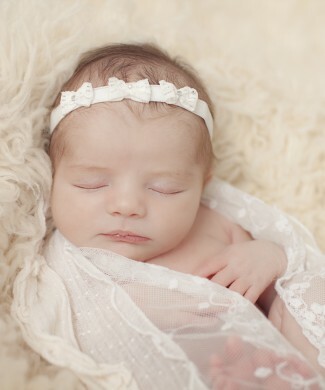 Beautiful ivory satin flowers hand decorated with individual pearls. 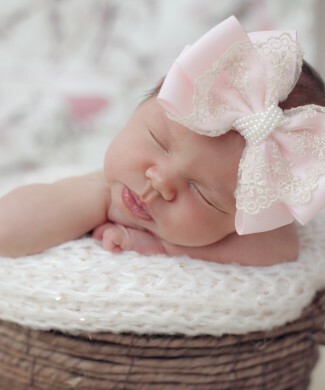 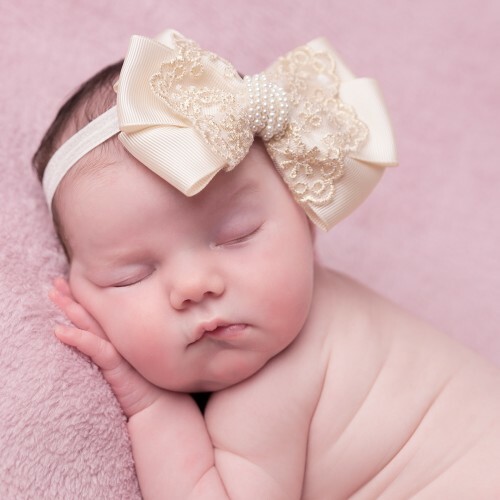 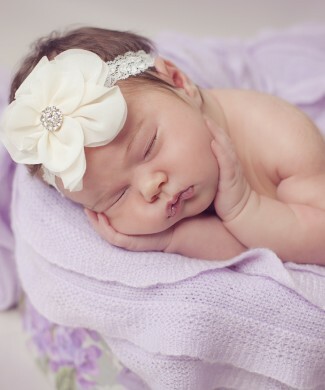 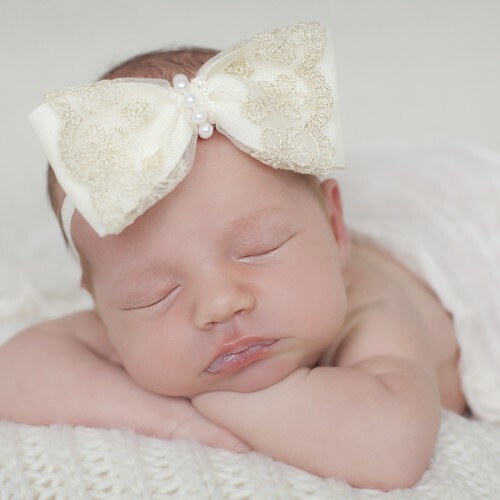 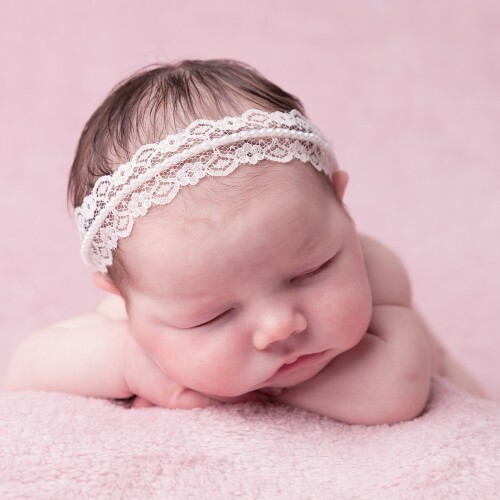 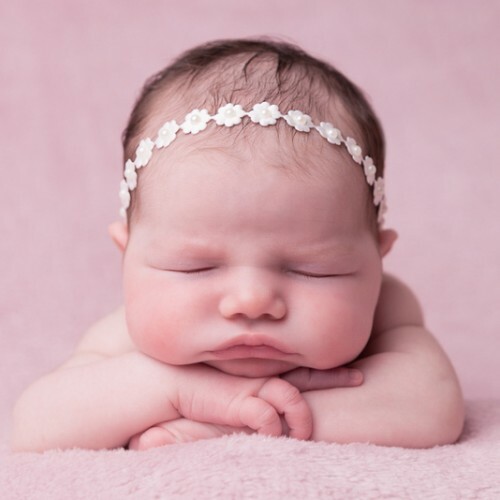 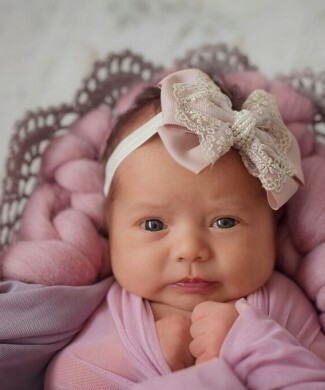 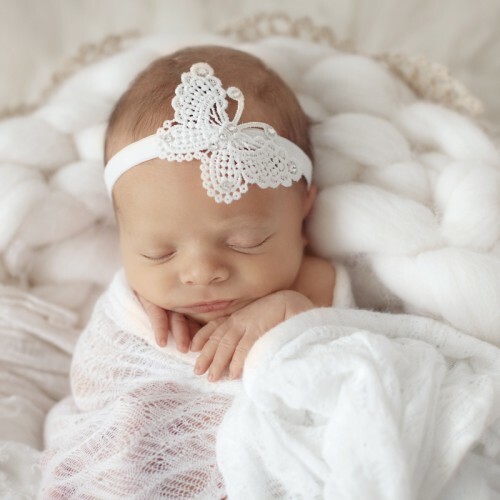 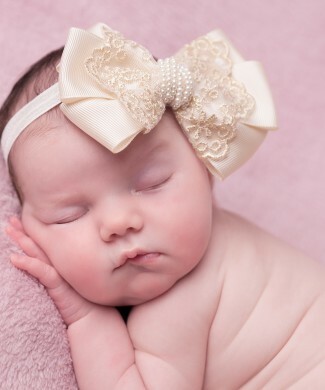 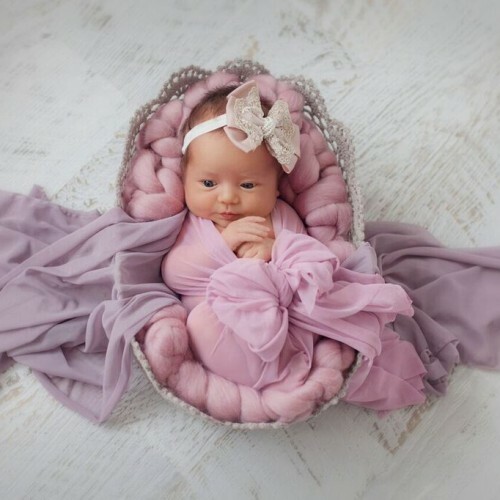 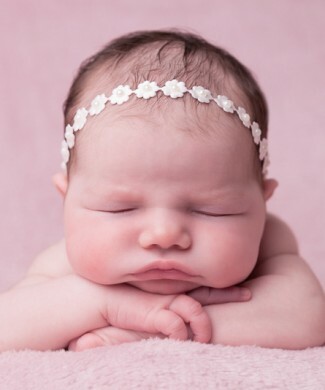 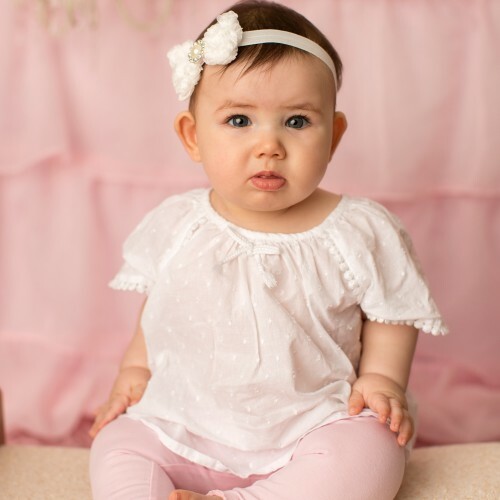 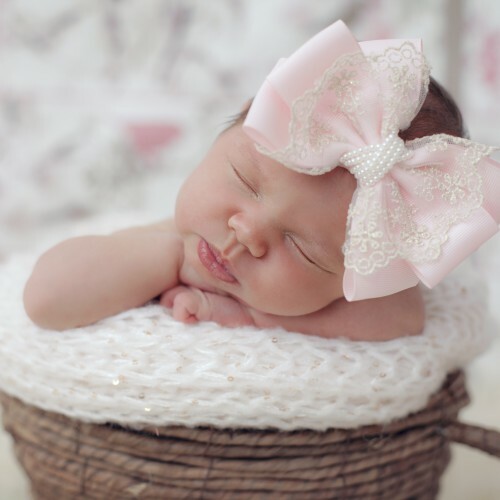 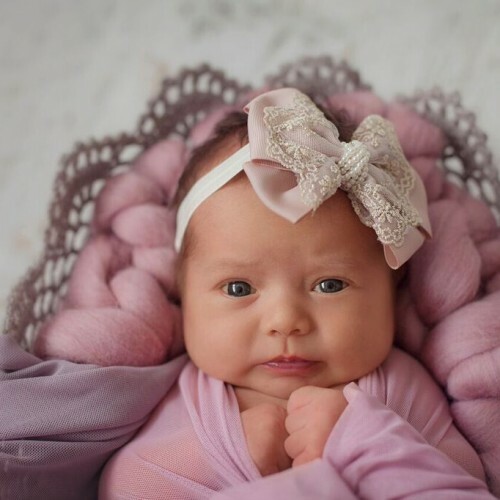 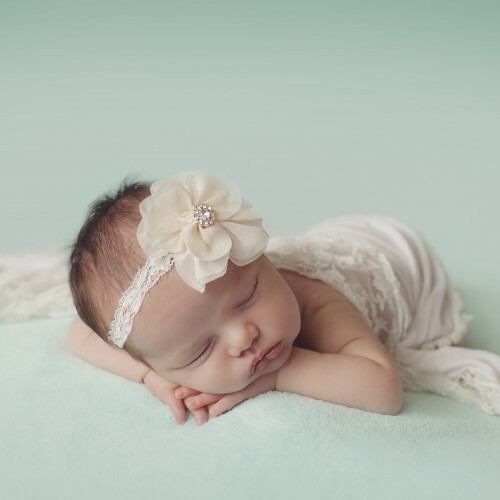 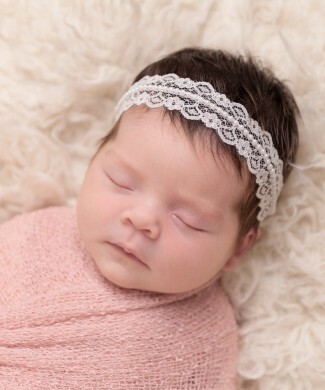 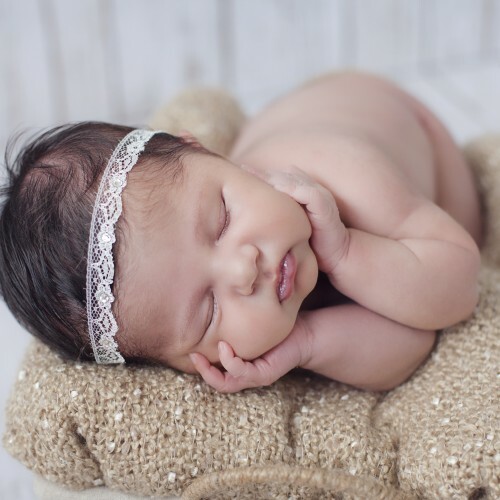 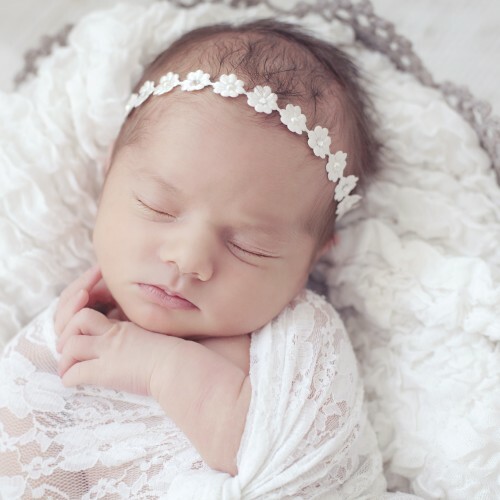 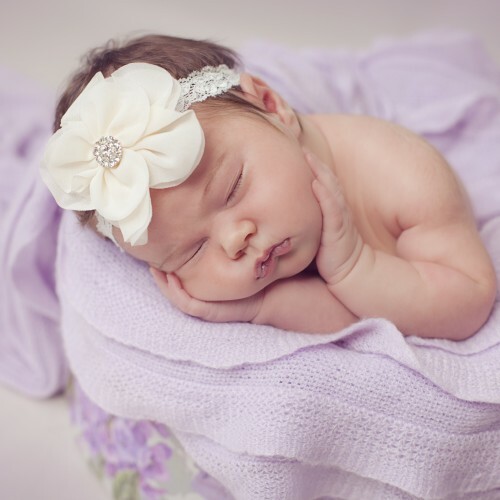 Dusky pink oversized bow with gold lace and pearls on a soft elastic headband. 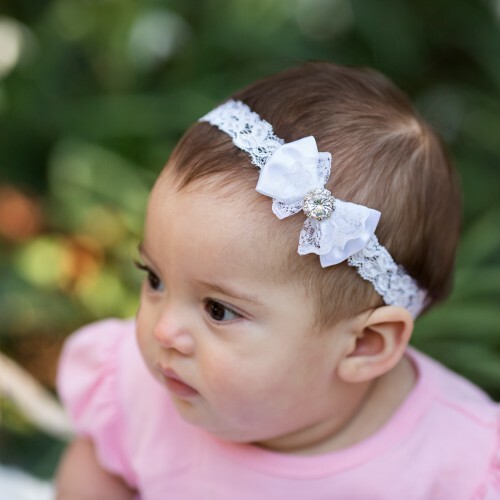 Exclusive satin bow finished with a rhinestone. 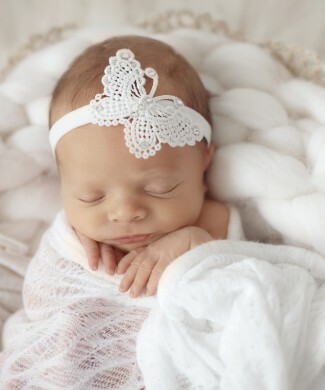 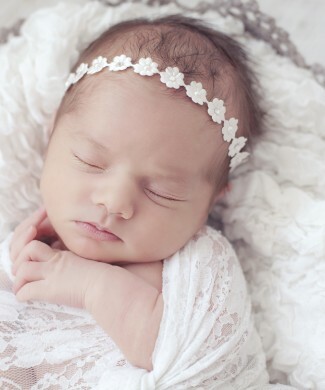 The headband is made out of soft lace.